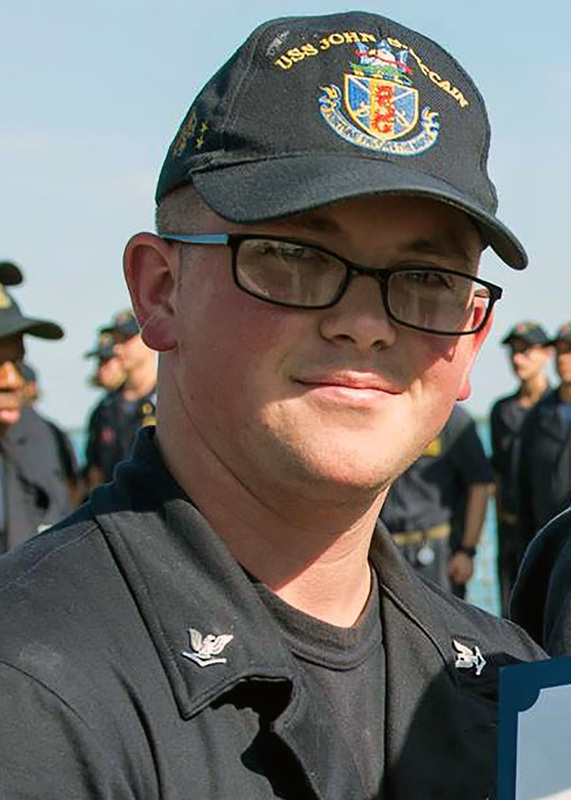 The Navy has recovered and identified the remains of the second sailor from the damaged hull of USS John S. McCain (DDG-56). 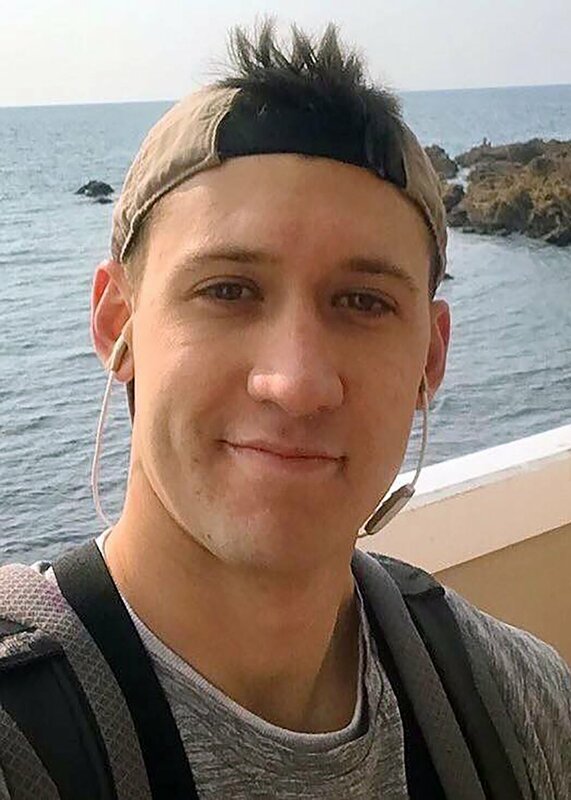 The body of Electronics Technician 3rd Class Dustin Louis Doyon, 26, of Conn. was recovered from the ship and identified by the Navy late Thursday. Ten sailors were reported missing after McCain collided with a chemical tanker on Aug. 21 while approaching Singapore. 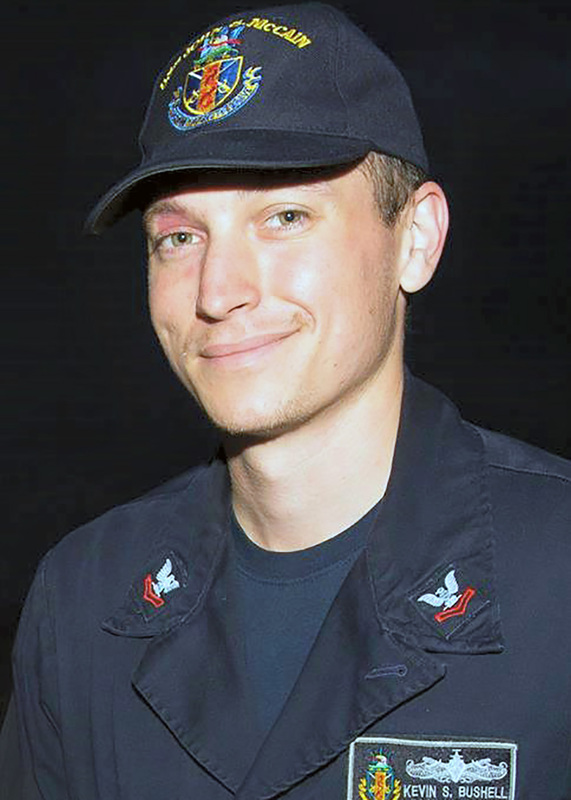 Doyon is the second sailor recovered from the guided-missile destroyer’s flooded compartments by Navy and Marine Corps divers. Additional divers and equipment have arrived at Changi Naval Base in Singapore, where McCain is moored, to continue the search and recovery operation in the ship for the eight sailors still missing. 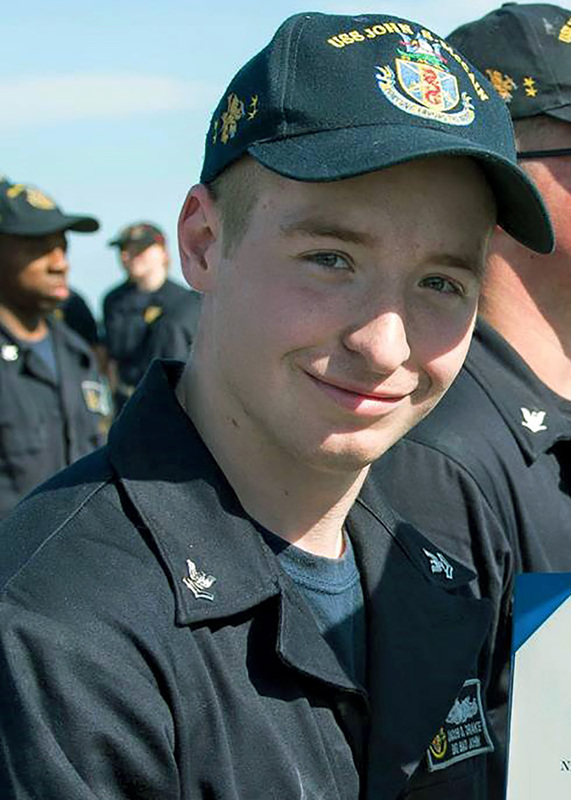 Earlier Thursday, divers recovered the remains of 22-year-old Electronics Technician 3rd Class Kenneth Aaron Smith from New Jersey. Electronics Technician 3rd Class Kenneth Aaron Smith, 22, from Cherry Hill, New Jersey. The Navy’s search and recovery operation are now focused on McCain’s flooded compartments after announcing earlier Thursday the the at-sea search was being called off after 80 hours of searching a 2,100 square-mile area near the Strait of Malacca near Singapore. Navy officials told USNI News the nature of McCain’s damage is making recovery efforts very difficult. Ships and aircraft from the Republic of Singapore Navy, Singapore Air Force, Singapore Maritime Port Authority, Singapore Police Coast Guard, Royal Malaysian Navy, Malaysian Maritime Enforcement Agency, Indonesian Navy and Royal Australian Air Force participated in the search. Meanwhile, the Navy started investigations about circumstances surrounding the collision and its operations in the Western Pacific. On Wednesday, U.S. Pacific Fleet Commander Adm. Scott Swift removed former U.S. 7th Fleet head Vice Adm. Joseph Aucoin from his command due to a loss of confidence in his leadership. 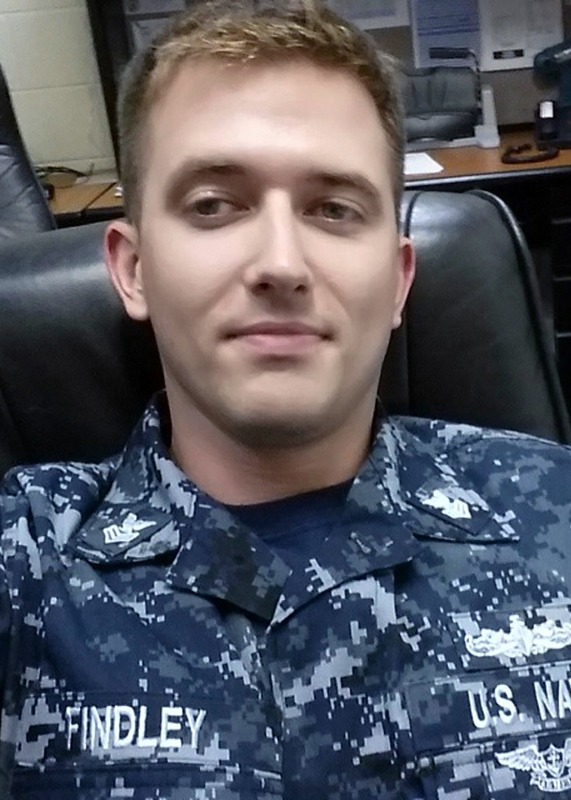 Electronics Technician 1st Class Charles Nathan Findley, 31, from Amazonia, Missouri. 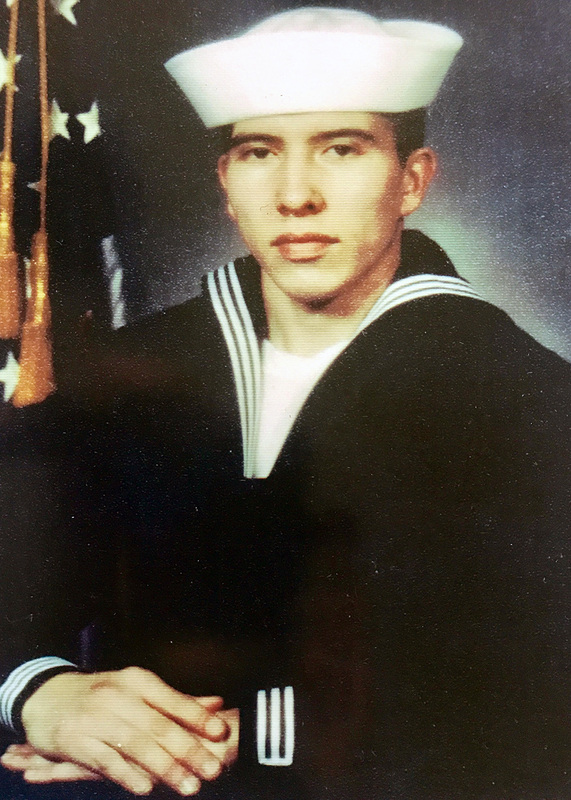 Interior Communications Electrician 1st Class Abraham Lopez, 39, from El Paso, Texas. 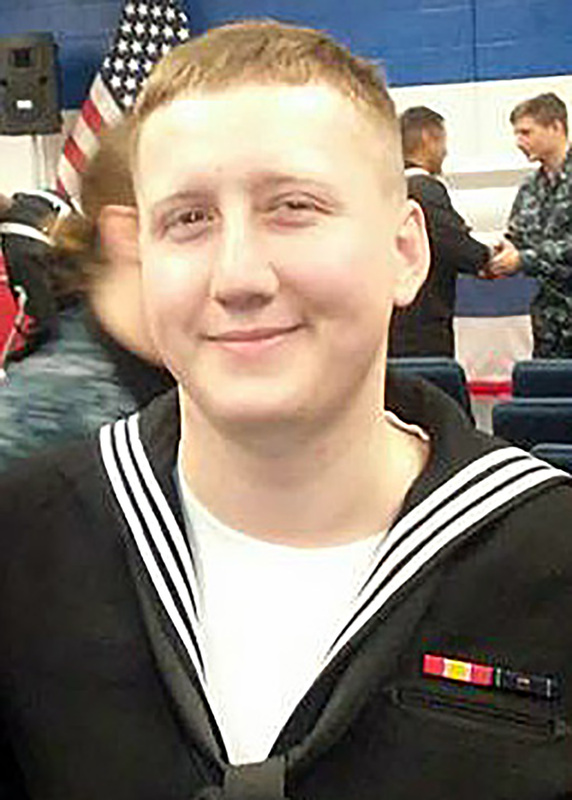 Electronics Technician 2nd Class Kevin Sayer Bushell, 26, from Gaithersburg, Maryland. 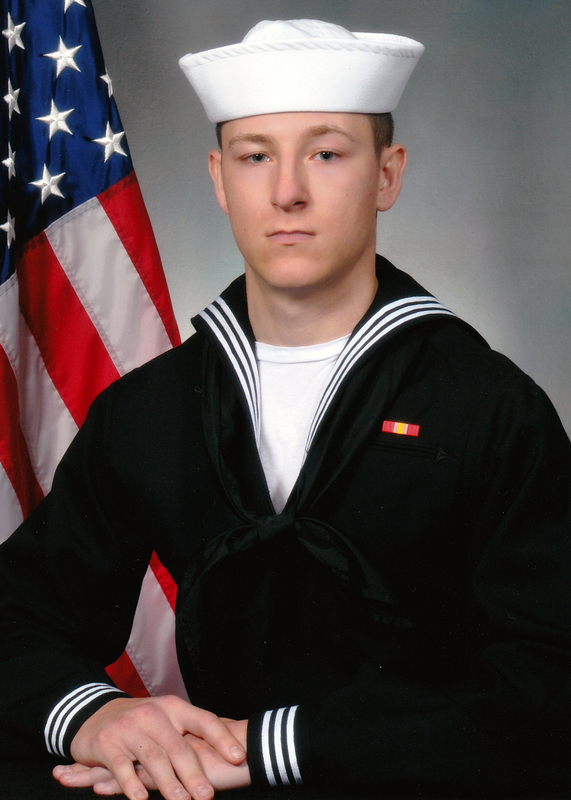 Electronics Technician 2nd Class Jacob Daniel Drake, 21, from Cable, Ohio. Information Systems Technician 2nd Class Timothy Thomas Eckles, Jr, 23, from Manchester, Maryland. Electronics Technician 3rd Class John Henry Hoagland III, 20, from Killeen, Texas. Interior Communications Electrician 3rd Class Logan Stephen Palmer, 23, from Decatur, Illinois. 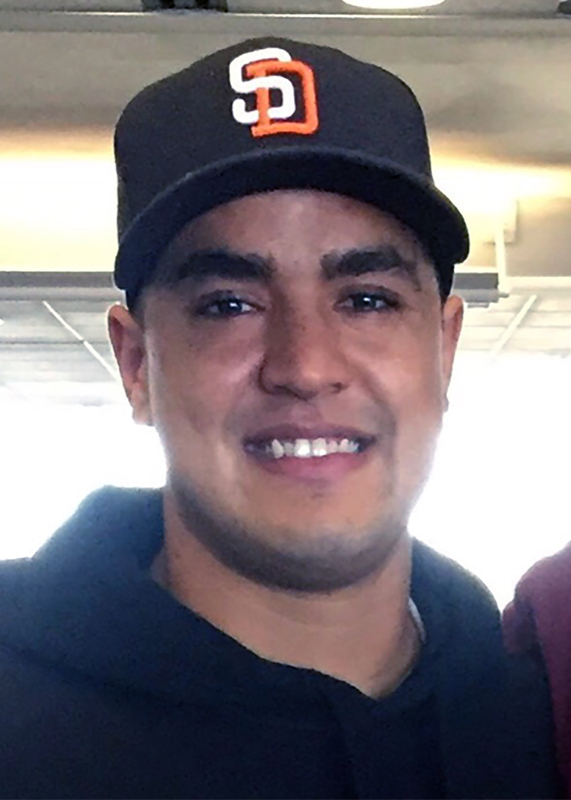 Family requested no photo be issued for Information Systems Technician 2nd Class Corey George Ingram, 28, from Poughkeepsie, N.Y.